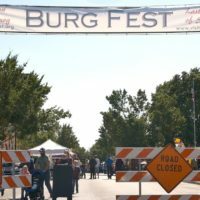 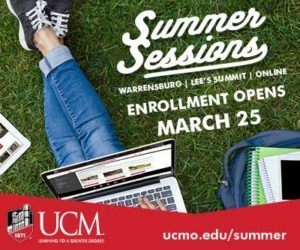 On Sept. 6, Get the Red Out brought UCM and the Warrensburg community together with food, drinks, prizes, performances and activities. 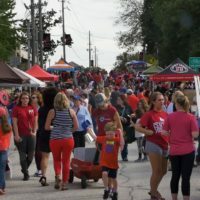 The community dressed in all red to show their school spirit and get pumped for the Mules football game. 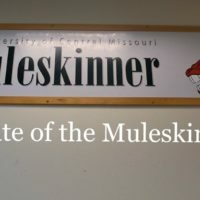 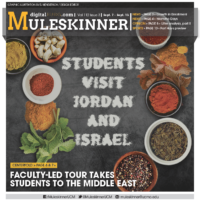 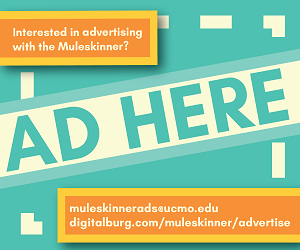 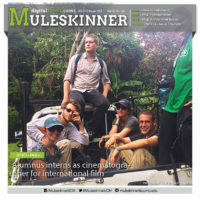 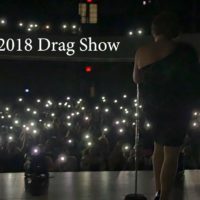 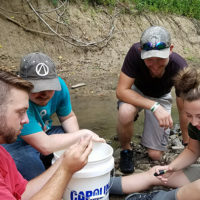 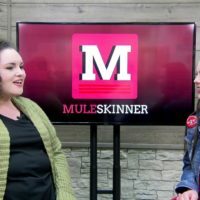 VIDEO BY JACOB PECK / MULTIMEDIA EDITOR The Muleskinner has overcome many obstacles in the past year but the staff believe with the recent changes, they have a bright future.